After managing for a few years with a clunky shop website I’ve decided to switch over to using Etsy to sell my products. 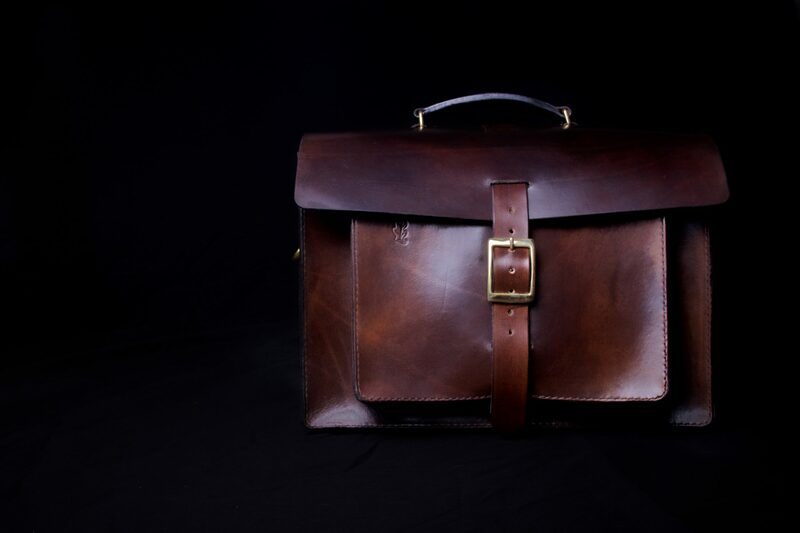 I’ve also converted all my website pages into this new WordPress website and started my Morgan Leather blogroll. Using Etsy and WordPress should make my marketing, updating and selling easier, so hopefully I can keep everything feeling more fresh! I hope you like it and would love to hear what you think!